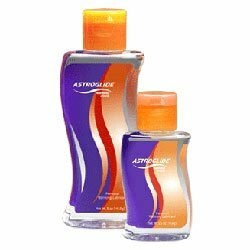 Turn up the "heat” with Astroglide Warming Liquid, a personal lubricant with a twist. The same smooth feeling as original Astroglide but with a soft, warming sensation. Heat up the passion with Astroglide Warming Liquid, a long-lasting, light and latex safe personal lubricant.